You can get a great deal on Acer's XF240H today. 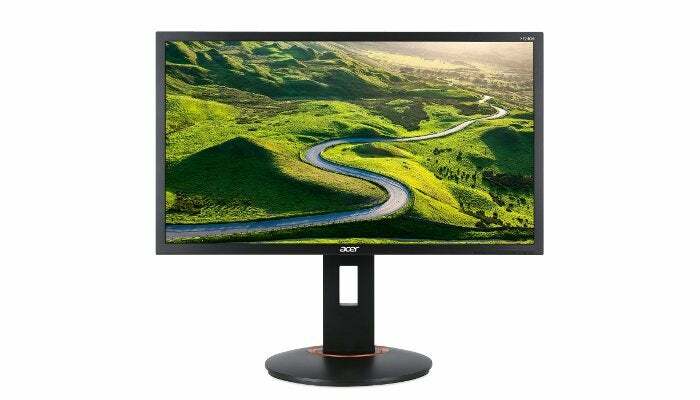 Attention Radeon budget gamers: Costco has an excellent 24-inch Acer FreeSync monitor on sale right now for $150. That's the member price, mind you. Non-members will have to pay an extra 5 percent, which bumps the cost up to $158. Still, either price is better than what you'll find on Amazon and Newegg. In fact, Costco undercuts the going rate for refurbished models in Amazon's marketplace. 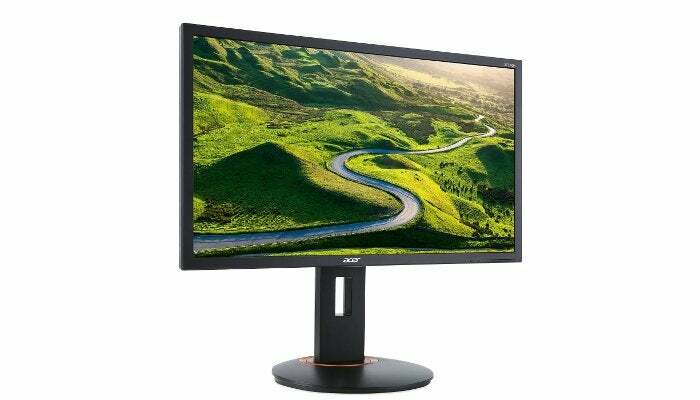 The monitor itself is Acer's XF240H, a 24-inch display at 1080p resolution. For ports it has one DVI, one HDMI, and one DisplayPort. If you use the DisplayPort, you'll get a refresh rate up to 144Hz, while the HDMI/DVI ports max out at 120Hz. The display also has a 1ms response time. For gamers with an AMD Radeon graphics card, however, the big feature on this display is FreeSync. This is AMD's variable refresh rate technology that syncs refresh rates between your display and graphics card. That combination helps reduce screen tearing, stutter, and ghosting for a better overall gaming experience. This monitor also doesn't look excessively "gamery," meaning it will fit in just fine in a home office that takes care of spreadsheets by day and battles alien hordes by night.